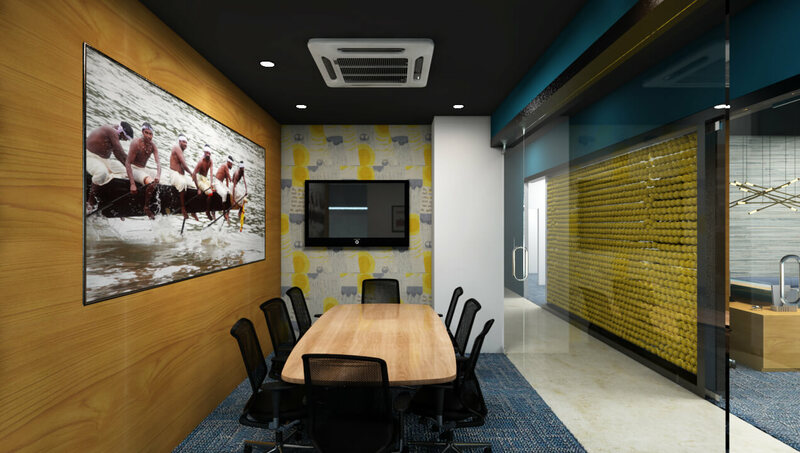 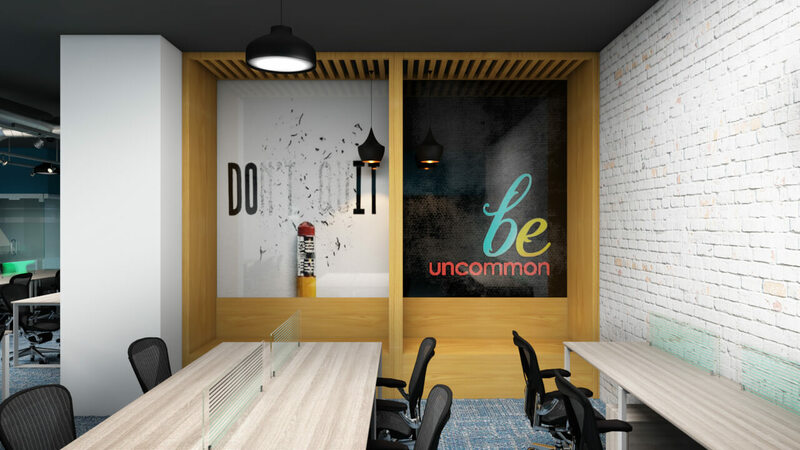 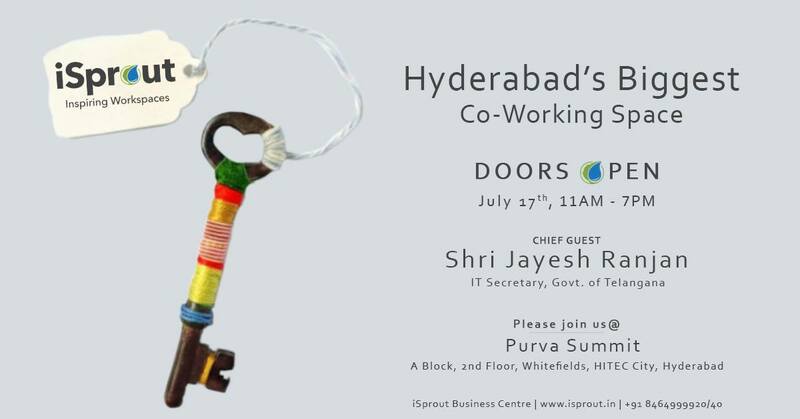 The latest in a growing trend of coworking spaces taking a step further to foster a tech ecosystem, iSprout opened its second coworking space in Hyderabad yesterday on Tuesday 17th July 2018.
iSprout is bringing in angel investors to interact with the startups that are located in its space. 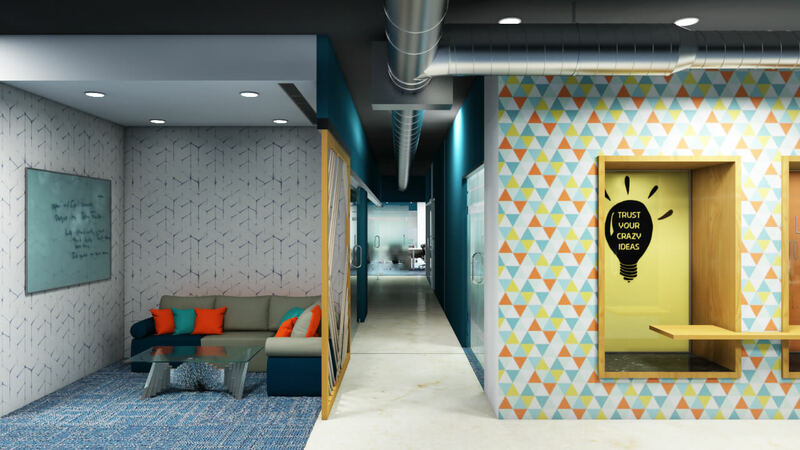 “There are 39 coworking spaces in Hyderabad, but this centre has a 40-member team acting as a bridge for exchange of services among startups stimulating their growth,” said Jayesh Ranjan, IT Secretary, Telangana. 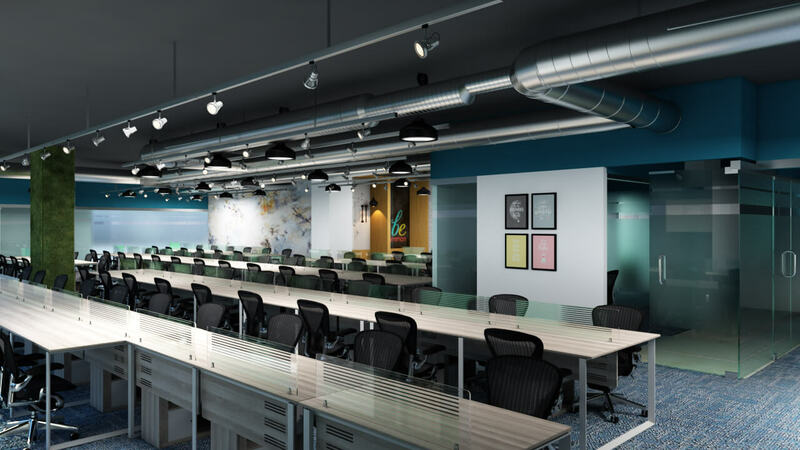 Talk about mega-spaces… this new location in Hitech City is 23,000 sq ft with a seating capacity of 1800! 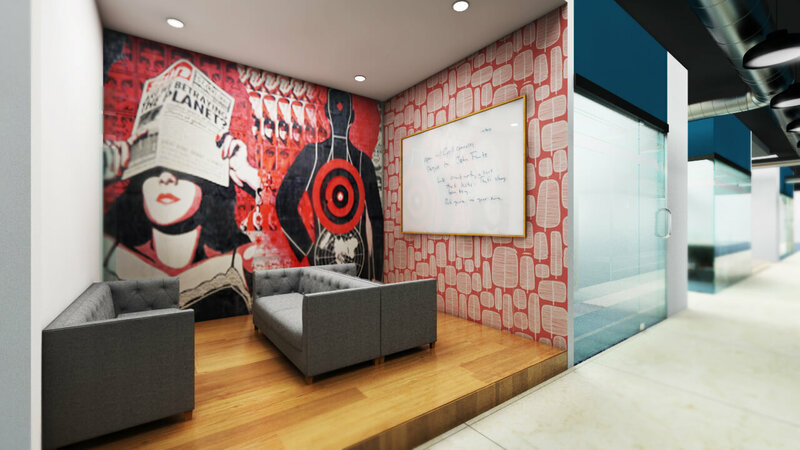 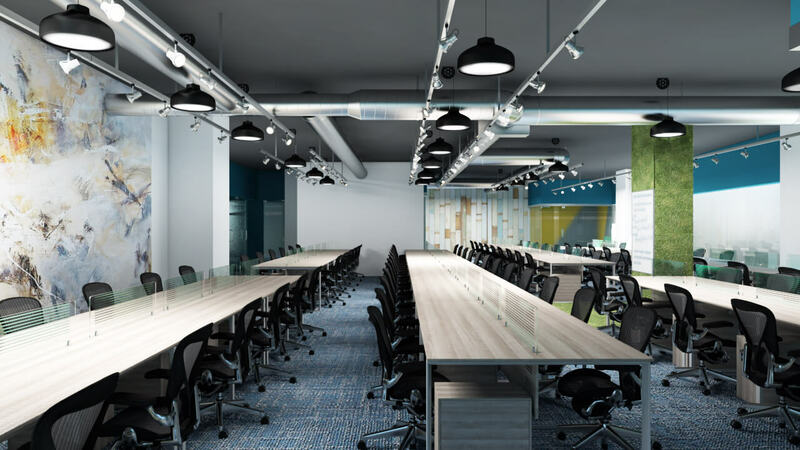 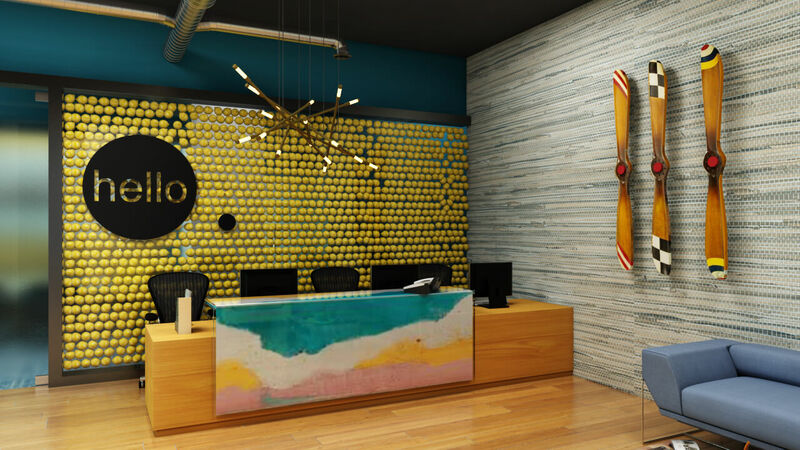 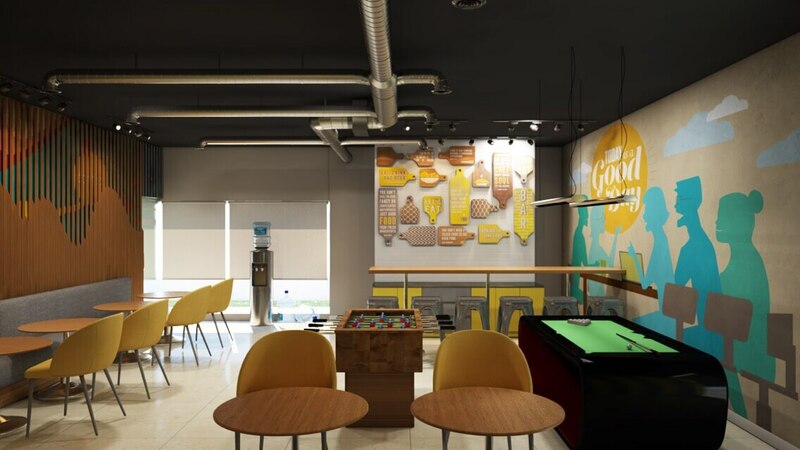 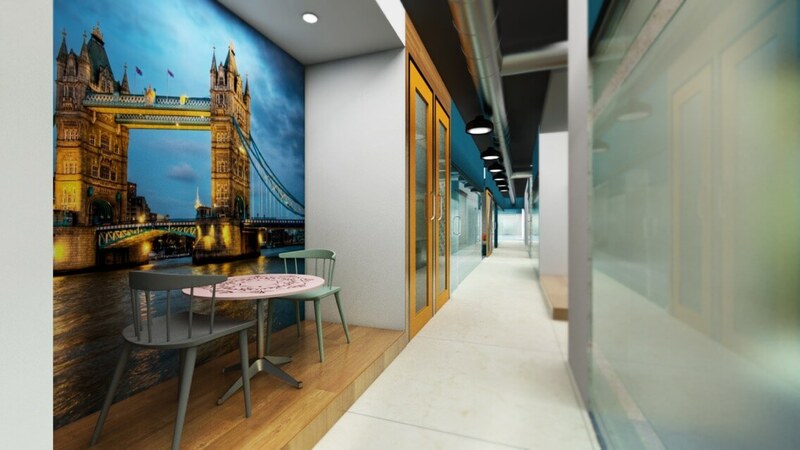 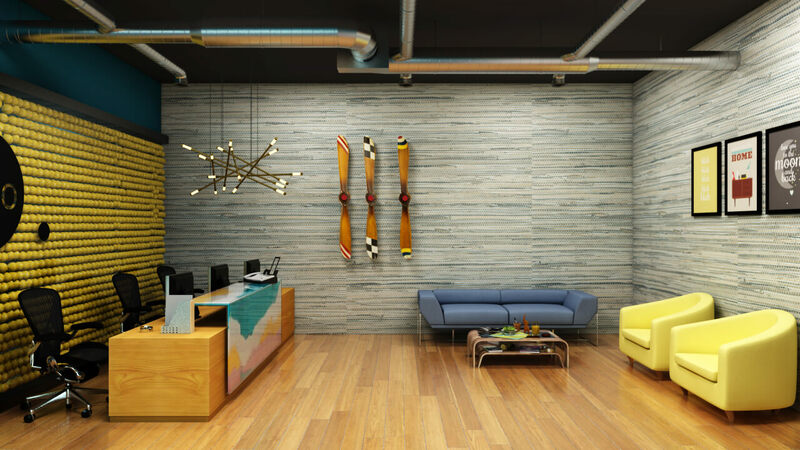 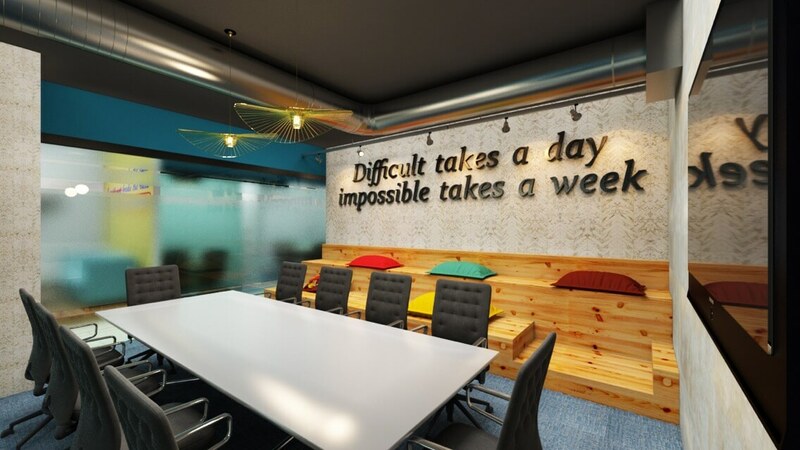 And they have big expansion plans on the near horizon – in the next four months iSprout is planning to expand with 15,000 sq ft in Vizag and again with similar sized coworking spaces in Chennai and Bengaluru.